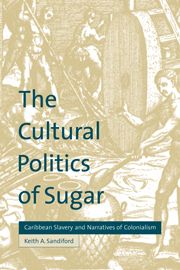 With the expansion of trade and empire in the early modern period, the status of sugar changed from expensive rarity to popular consumer commodity, and its real and imagined properties functioned as central metaphors for the cultural desires of West Indian Creoles. 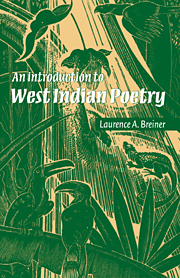 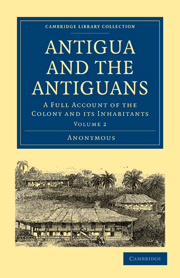 Sandiford's 2000 study examines how the writings of six colonial West Indian authors explore these properties to publicise the economic value of the consumer object, and to invent a metaphor for West Indian cultural desires. 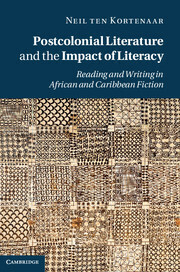 Sandiford defines this metaphorical turn as a trope of 'negotiation' which organises the structure and content of the narratives: his argument establishes the function of this trope as a source of knowledge about the creolised imagination, and about its social and political idealism. 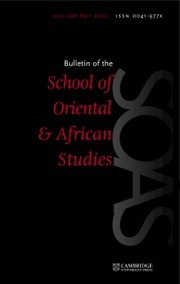 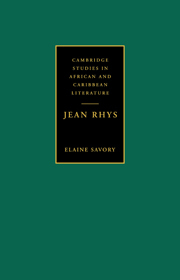 Based on extensive historical knowledge of the period as well as postcolonial theory, this book suggests the possibilities negotiation offers in the process of recovery of West Indian intellectual history.